Puente Romano is named after the Roman bridge in the middle of the hotel that dates back to the last century B.C. which is still in use. Probably not why you would go here but it's a fun fact. The hotel is perfection in every way. The roomtypes selection is outrageous giving you the opportunity to choose a room type that fits your travelneeds best. All Rooms types are spacious and all come with a private terrace and superb sea- or garden views. The hotel is very suitable for family vacations however you won't be overwhelmed by the many kids playing or screaming as there is a special, extended kids club with its own playing facilities. The hotel grounds are very well laid-out and spacious providing enough room and tranquillity for all. Golf lovers can eat their heart out at Puente Romano as the hotel offers a perfectly groomed 18 holes championship golfcourse, designed by Dave Thomas, at a 20 minute drive tucked away in the mountains giving you spectacular views over the Mediterranean, African Coastline and countryside. The hotel boasts 4 pools offering some coolness for everyone. There is a beachside pool at the beachclub that is kept at precisely 26 degrees delicious all year round and the little ones can play in the specially designed children's pool. Puente Romano has a full service Spa by Six Senses that offers pure luxury and pampering like an outdoor area featuring three treatment rooms with canopied roofs and swing cabanas overlooking the sea, six classy indoor treatment rooms, a hydrotherapy pool, a cold plunge pool, heat and ice experience showers with different types of water flow and mood lighting, herbal steam room, sauna and hammam. Besides 'regular' (water)sports Puento Romano has a rich history when it comes to tennis. For year the hotel hosted a big tennis tournament and was a host to many star players from the past. Nowadays you can play at what is being seen as one of the best tennis playing facilities in the world including a centre court stadium. The tennis club offers a fully equipped gym. From a culinary point of view the hotel did not make concessions as the hotel offers 11 restaurants and can be seen as seaside food village. Five different settings offer dishes from all over the world and all types. From Thai to 100% gluten free. 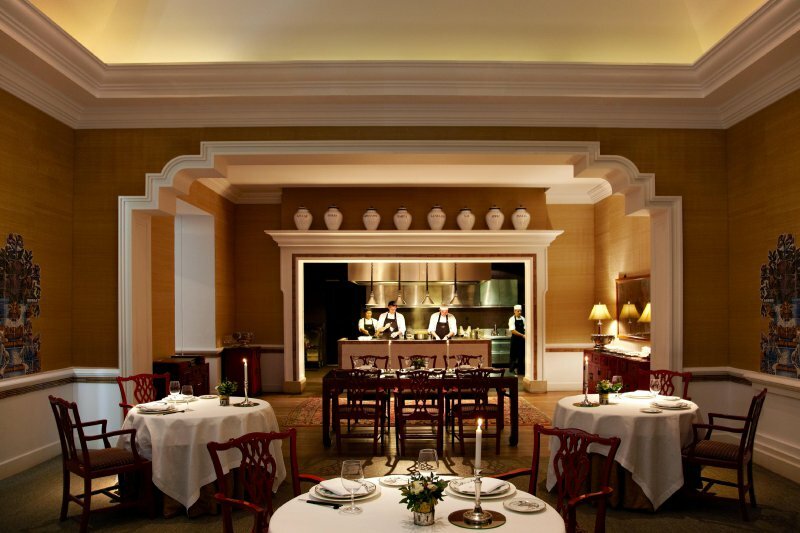 The gourmet restaurant is called Dani Garcia, named after the current chef who is awarded with 2 Michelin stars. the perfect place for those in search of excellence and refinement. Punte Romano is the perfect example of a big hotel with elite status without being vulgar or ordinary. 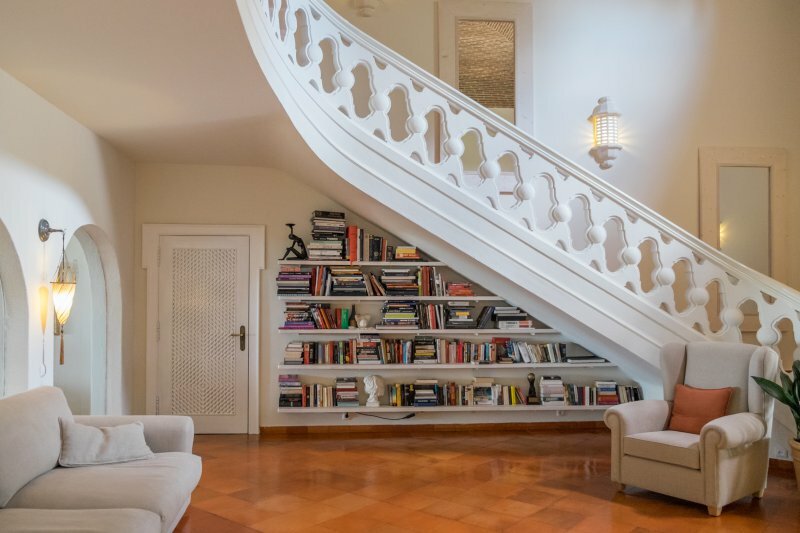 Everything they do at Puento Romano is being done to perfection and with style and refinement. The kids club is opened Easter from the 8th until the 22nd April (included), and in summer from the 27th May until the 4th September from 10.00h to 18.00h. Additionally it is open during the UK Half Term periods and from December 27th to January 1st. The hotel is located at Marbella's Golden Mile offering you the perfect location, a lively surrounding and nightlife and stunning beach views. All bookings include one complimentary green fee per person per stay for the Puente Romano Golf Club and the gym and Sauna offer free access for all Hotel Guests.